Next week would be the Philips Avent Warehouse Sale or also known as the LJS Annual Bodega Sale 2011 . I have a lot things I want to buy from the LJS Annual Bodega Sale 2011, as with my past post, I want to buy Sunnex, Goody, and Philips Avent items. 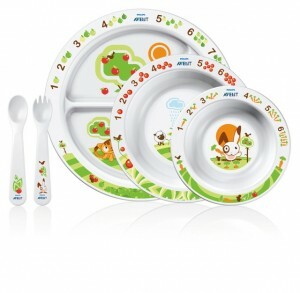 -- ideal for preparing healthy, homemade baby meals. Easy to use with its no transfer of food required since after steaming you just need to simply lift and flip the jar over to blend. -- this would make food preparation for Jabe easily and faster. -- If i can't buy the Combined steamer and blender due to budget constraints, the Miniblender and feeding set would do. -- Since I plan to breastfeed Jabe until he is a year old or even beyond if possible, a very good breast pump is a must to make milk expressing fast. 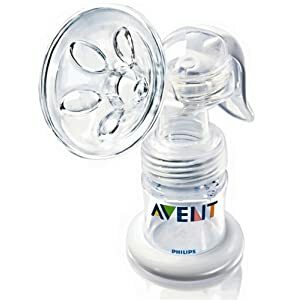 I already have a manual breast pump, but I would want another one, since the one I am currently using seems to be retiring really soon. -- I would like to decorated or sippy cups that are ideal for 6months to 1year, and also those that are for 1 year and above. I plan to train Jabe with sippy cups as early as his 6th month so as he would not be using bottles in drinking milk in bottles if he reaches school age. I don't want him carrying milk bottles in hisschool backpack or going to the mall or anywhere at that age. -- Via cups can be used to store expressed breast milk safely and also can be used for food storage as well. Those are just some that I wish to be able to buy at the upcoming LJS Annual Bodega Sale 2011. I just wish that I'll have enough money to buy those.